Discussion in 'Desteria Announcements' started by iLemon, Jan 13, 2019. No printer LOL, yeah lemon idk about that one CHIEF, you might have just lost some factions playing. Hopefully it plays as well as it sounds. Printer would have been nice but I can see why it's been disabled, I personally dont have a problem with it being disabled - although its a make or break factor for others. Expand the team and branch the Desteria brand to Hytale. How the hell are you gonna do this? Remember when they removed printer on one of the resets... That went well. It's time to get the ball rolling! 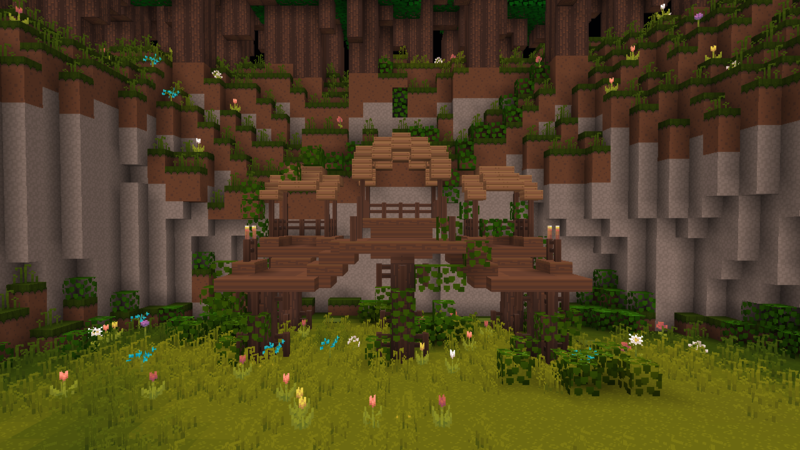 Desteria has become one of the longest-running Minecraft factions servers since it was first released in February 2014 by Ambushment. In total, we’ve welcomed over 1.5 million players to our server over the years. 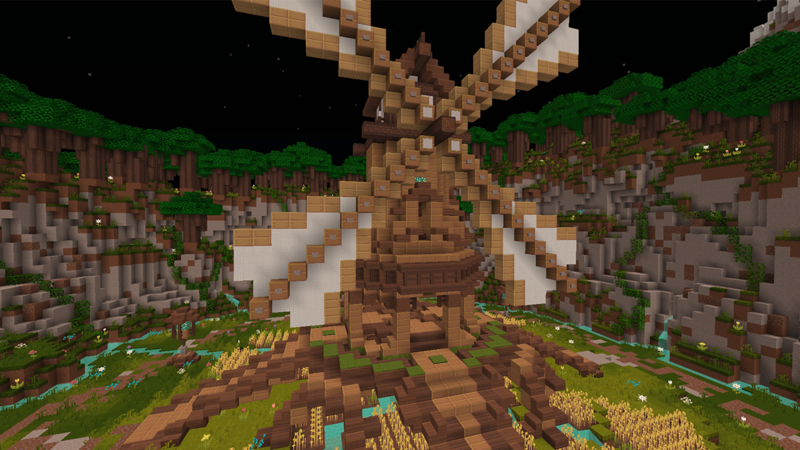 We’ve released dozens of x.0 updates; successful ones, and some less liked ones — we all have a favorite map whether it’s 3.0, 5.0, 9.0, ‘11.0’ or any of our other releases. Almost five years later, and still running the same five-year-old Minecraft version due to unpopular 1.9 combat changes, we sat down and designed a truly different factions experience. This includes various measures to encourage raiding, discourage f top ‘cheating’, add more world corners, bring new features but also reintroduce much-loved features like the NEX boss. As this update focuses on the core concept of Factions, we’ve changed some features and rules which impact the gamemode. This includes; changes to the world’s shape, revisited third-party mods we allow, anything that affects the duration of maps, and changes to improve the balance between new and experienced players. Today we’re going to announce what we’ve been working on. There’s a lot to cover — so let’s get to it! We're phasing out the numbered versions (x.0), and instead, kicking off with Desteria Plus: Season 1. A season will last exactly ten weeks or seventy days. This means that a schedule for the start and end of a map is pre-defined, as-well-as an end of map purge event. We're bringing something completely different to Desteria. 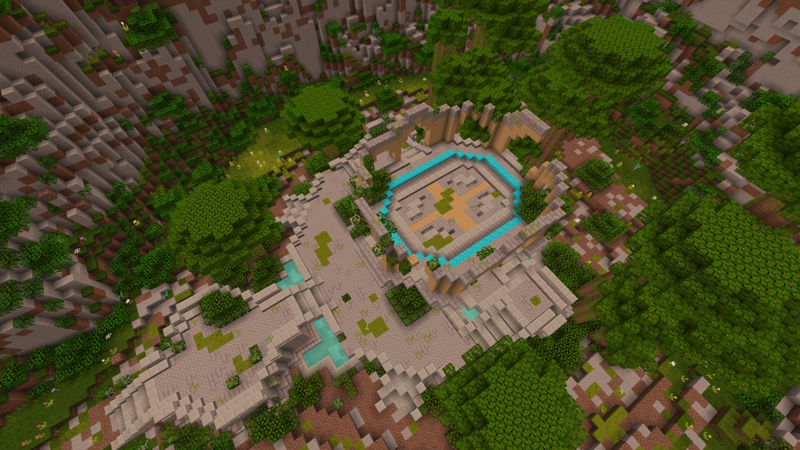 As the first-ever Factions server to offer a plus (+) shaped world, there are now 8 corners up for grabs on a brand new seed. 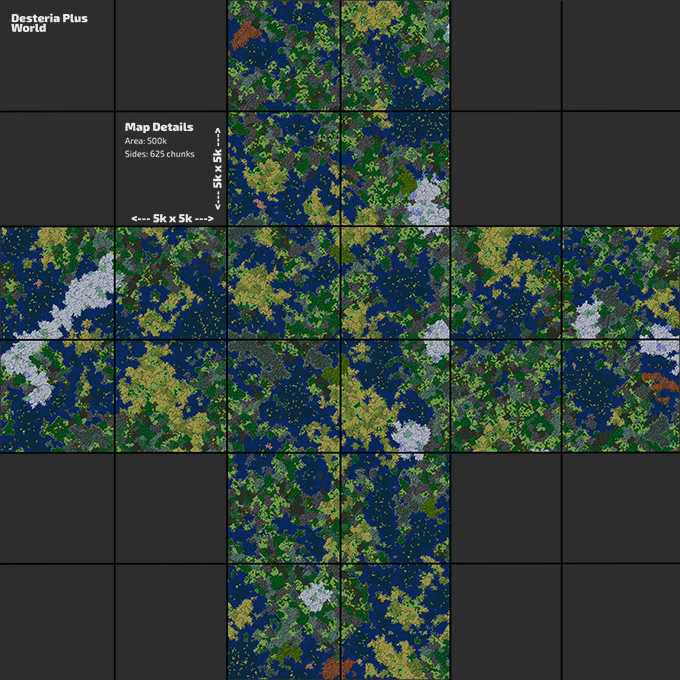 The overall world surface area has decreased from 900,000 blocks to 500,000 blocks, thus drawing factions closer together, while keeping the same distance from spawn to the world ends. All sides of the world have a physical world border. A large bedrock wall will mark the inner corners of the map at +/-5K, +/-5k. This is due to Minecraft limitations. We experimented by sending packets to players to show borders at the inner corners, but it gives you a red glow and prevents you from building (as you would be outside the border). The current faction top system has its flaws because it lets players store spawners in their vaults until the very end of the map when they place down all their spawners. 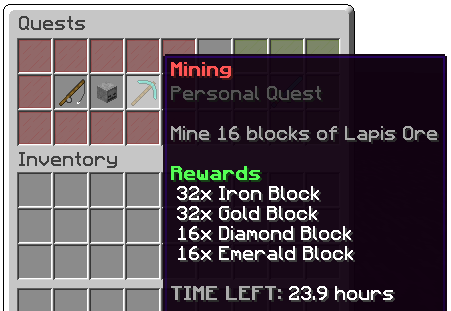 We've designed a new system where your faction's value is calculated based on the amount of time a spawner is placed down. In addition to these changes, we're incorporating a new rule for Top Factions - You can only win on a single realm. If you win F-Top on multiple realms, we will take your highest rank and give you a coupon for that rank only. You will be disqualified from the other realms entirely. This is to keep power factions from taking over multiple realms and ruining the chances for other smaller factions. I believe this will be a positive change. Both outposts now have a fresh new look, as-well the spawn has a drop-down into PvP structure, so there's no more combat logging. Quests are various tasks assigned daily to each faction and individual player. There are two types of quests: Personal Quests and Faction Quests. To view your current quests, open the /quests menu. Alongside all the other changes, we revisited the class system and made some tweaks that will hopefully benefit the entire progression system as a whole, as well as give it a more RPG-like feel. All the kits were streamlined to offer the same kind of armor and weapons to maintain consistency. There are a few one-offs with each kit, but nothing major as we wanted to make the kits mostly the same in terms of what you get out of them. We also implemented levels into the existing class ranks, allowing for a more smooth transition between each rank and a more familiar system when compared to a more traditional RPG. On top of this, we've added in extra rewards along the way as you level and rank up, increasing your chances of getting awesome rewards for in-game currency. Prestige has also been overhauled and reduced from 12 prestiges to only 5. This means that every class only has a single prestige perk that you will gain automatically when you prestige. After you've prestiged through all four classes, you can pick whichever class you like and prestige a fifth time for Completionist Fly - allowing you to fly anywhere on the server! The extra prestige perks that you were able to get from the original 12 have been moved either into the class system itself or moved into a different section altogether to be obtained in a different manner. Effective immediately, we're changing how we hand out top voter gift cards. Previously, we were handing out matching rewards for each place based on the number of votes each player had - but that ultimately defeats the purpose of having 5 different rewards for 5 different places. That is going to change from here on out. We will now be giving out rewards based on their place on the list of top voters. If you're #3 with maximum votes, you'll still get the third place prize, based on whoever is first to take each place. There will also be 5 vote links available. Update to 1.15, if the new combat Mojang produce is liked. It's not about being scared. The time of factions has evolved to a faster paced gameplay. No one wants to sit around building puesdo by hand for 30mins +. Even with printer it took a while building ****. Were going from a world with tech back to ancient times. Like what? Good, was about to say you have to be an idiot to not want printer. Even if you don't use it .